Store Hours: Monday-Friday 10:00 a.m. – 7: p.m.
For Special Hours on Sunday’s Watch for tweets and posts! WARNING: This is an advanced Item. Please use at your own risk and always use proper precautions and handling. Do not use a short or flat 510 connection on any hybrid or hybrid style device in conjunction with this item. If unsure whether this pertains to your particular set-up, you may contact Up In Vape. DO NOT assemble or use until you are certain it will work with your existing set-up. NOTE: There is an inherent risk with the use of any and all rechargeable batteries in any circumstance. Up In Vape and any and all of Up In Vape’s parent and subsidiary companies are not responsible for damage if there is any modification of the batteries/chargers in any form or shape (including pack making). UP In Vape and any and all of Up In Vape’s parent and subsidiary companies are not responsible for any damage caused by the misuse and/or mishandling of Li-ion (Lithium-ion), LiPo (Lithium-ion Polymer) and any rechargeable batteries and chargers. Up In Vape will not be held responsible or liable for any injury, damage, or defect, permanent or temporary that may be caused by the improper use of a Li-ion (Lithium-ion), LiPo (Lithium-ion Polymer) and any rechargeable battery/batteries. Please have a basic understanding of the batteries you are using and how to care for them properly. 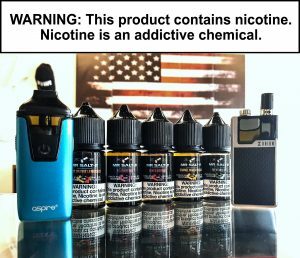 Vaping is not a smoking cessation tool rather an alternative to smoking cigarettes, Vaping is restricted to 18 and over in the state of Colorado and e-juice containing nicotine, no nicotine, or devices will not be sold to any one under the age of 18. All Sales are Final. 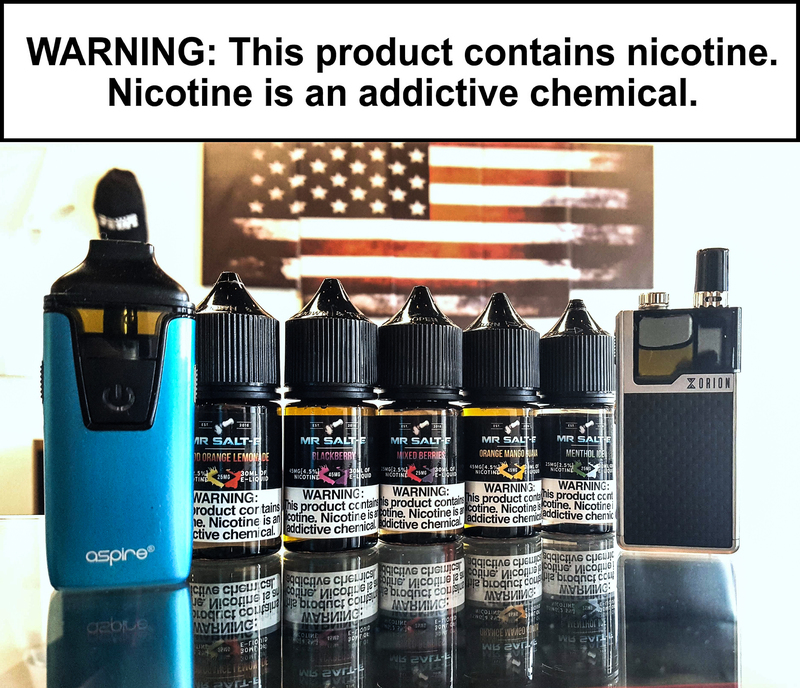 Batteries, Mods, and Coils are subject to replacement with in 7 days of purchase if there is a manufacturing defect. All Tanks, Kits, and E-Juice are not eligible for return or refund. Items will be refunded if there is no alternative stock available to replace manufacturing defects. This site is intended for sale to adults 18 years and older. If you are not legally able to purchase tobacco or nicotine products in the state where you live, please click exit now. Thank you. Up In Vape.